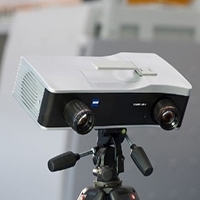 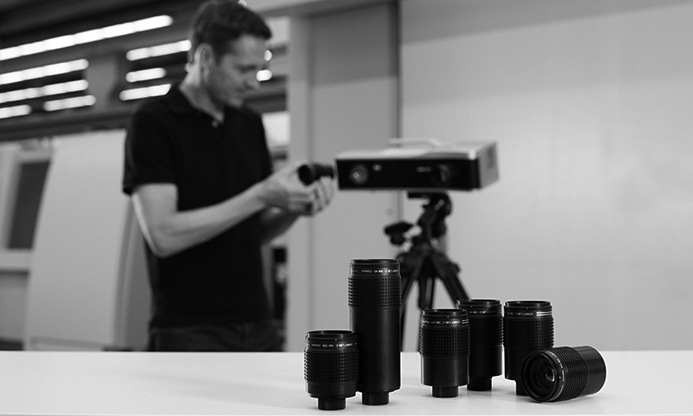 With the ZEISS COMET LƎD 2, you’re using the latest sensor technology and project-orientated software for simple and reliable 3D data capture. 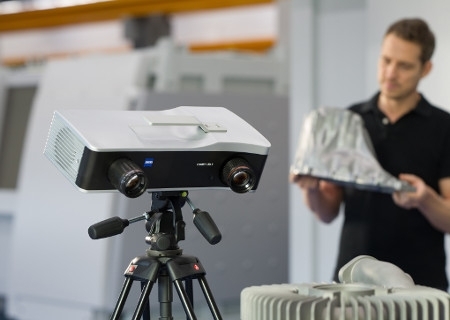 Map the 3D data of your components quickly and accurately and gain increased scope for a multitude of measuring tasks thanks to the unique flexibility of the system. 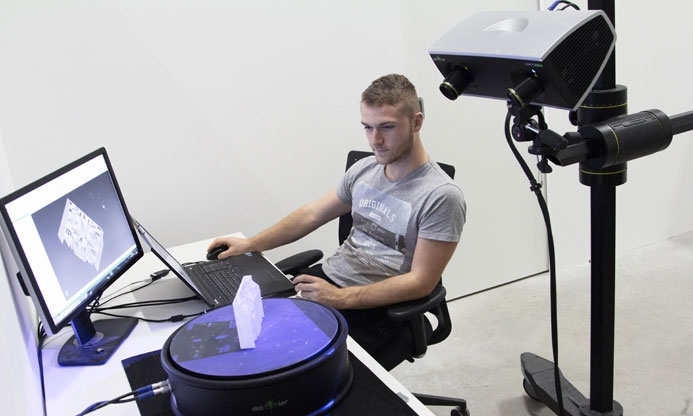 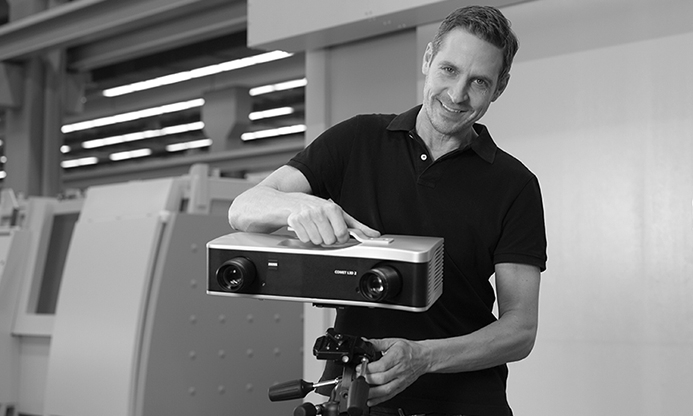 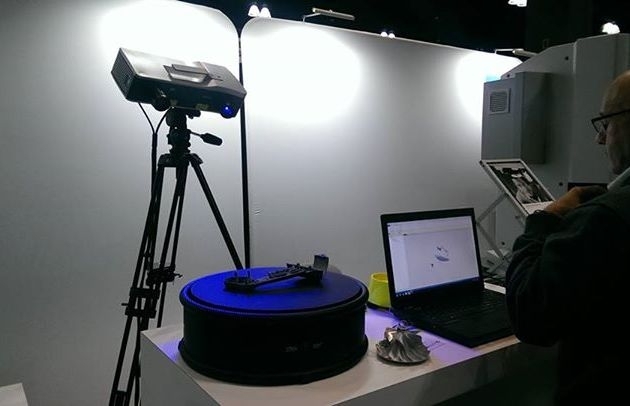 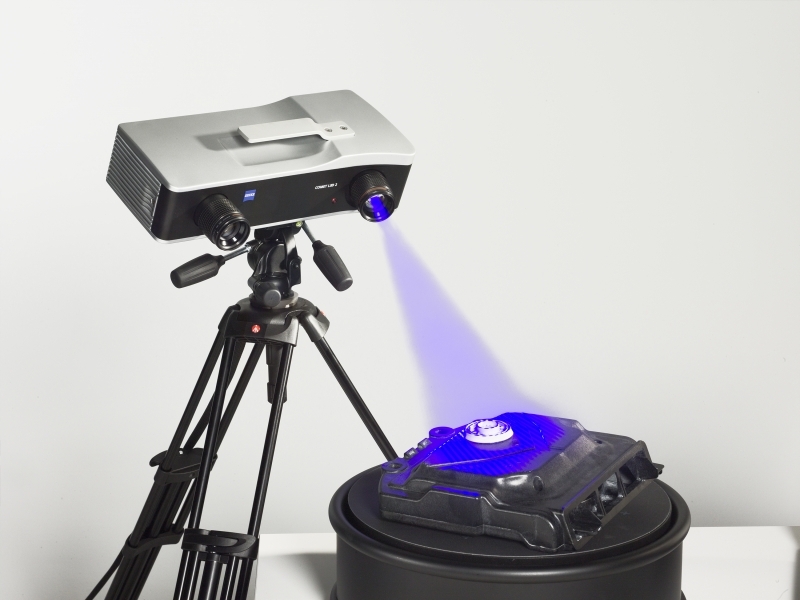 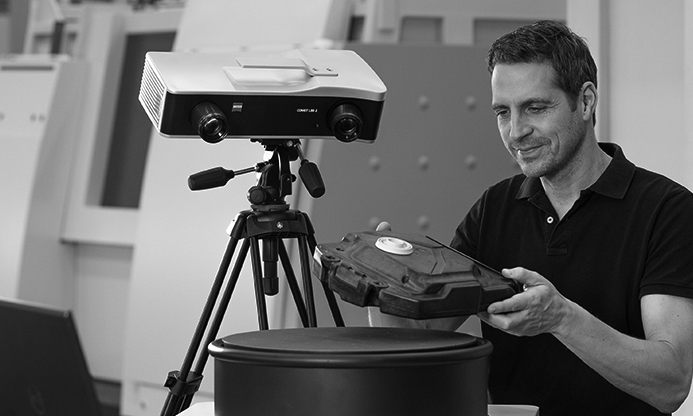 The high-performance software platform Colin 3D ensures a consistently efficient and project oriented procedure during the entire measuring process.